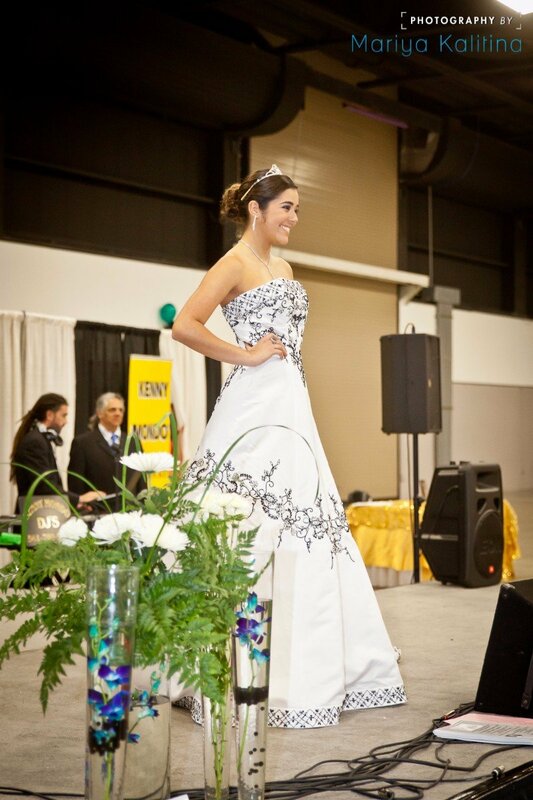 Register for Grand Prize to Receive Promotion Code for Two Free Tickets Entry for Bride and Groom. Claim 2 FREE Tickets Now! 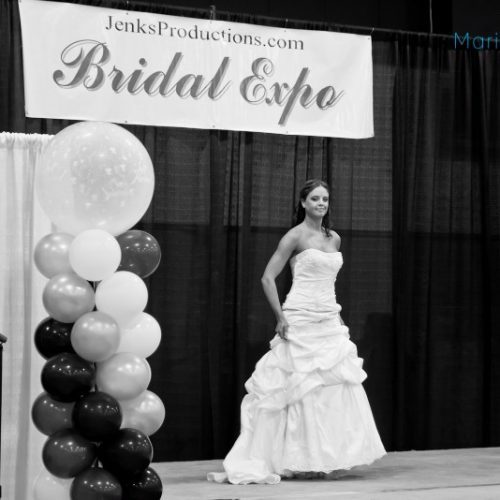 Jenks Productions will transform the Hartford XL Center into an incredible Wedding & Bridal Wonderland on March 8, 2020, with over 100 breathtaking displays to help you plan your unforgettable wedding. Visit with DJs and wedding bands, enjoy delicious food samplings from bakeries and caterers, learn about exclusive vacation and honeymoon packages, meet with photographers and videographers, view designer wedding gowns and formalwear, browse day spas and beauticians, and speak with wedding consultants, jewelers, florists, stationers, banquet facilities, and hotels. 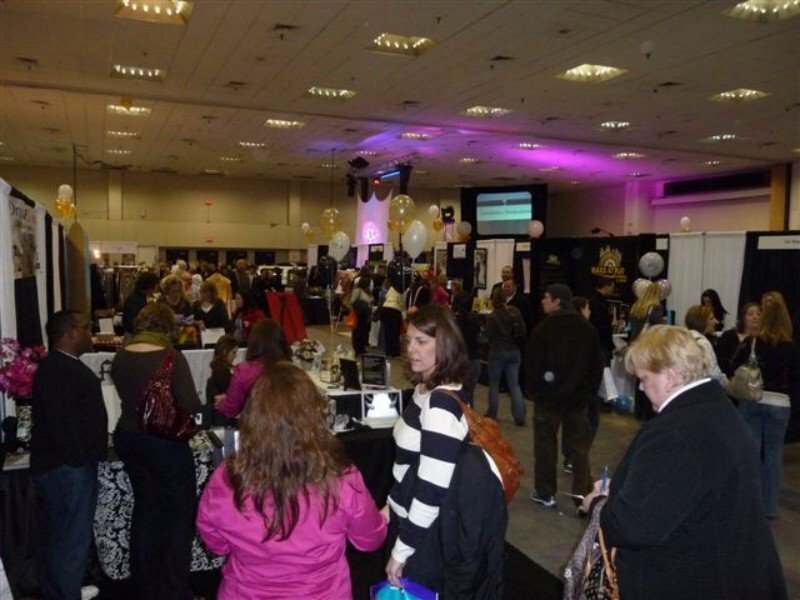 These are just a few of the many wedding & bridal show vendors with whom you can meet to plan your dream wedding – all with just one easy visit to the 19th Annual Hartford Wedding & Bridal Show! 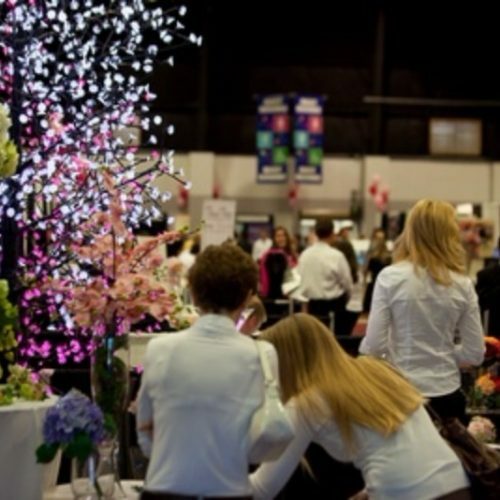 Whether you need small wedding ideas or a wedding planner for a lavish, extravagant event, you’ll find everything you need to make it special at the 2020 Hartford CT Wedding & Bridal Expo. 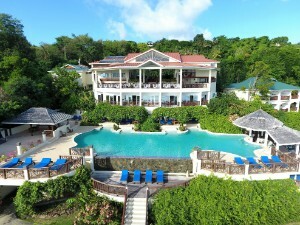 Couples can register to win a Grand Prize Package that includes a honeymoon vacation along with other exciting prizes! All tickets can be purchased online or at the door of the event. Jenks Productions brings more than 39 years of experience to each of our 22 exhibitions and trade shows each year in Connecticut, Massachusetts, Rhode Island and New York. 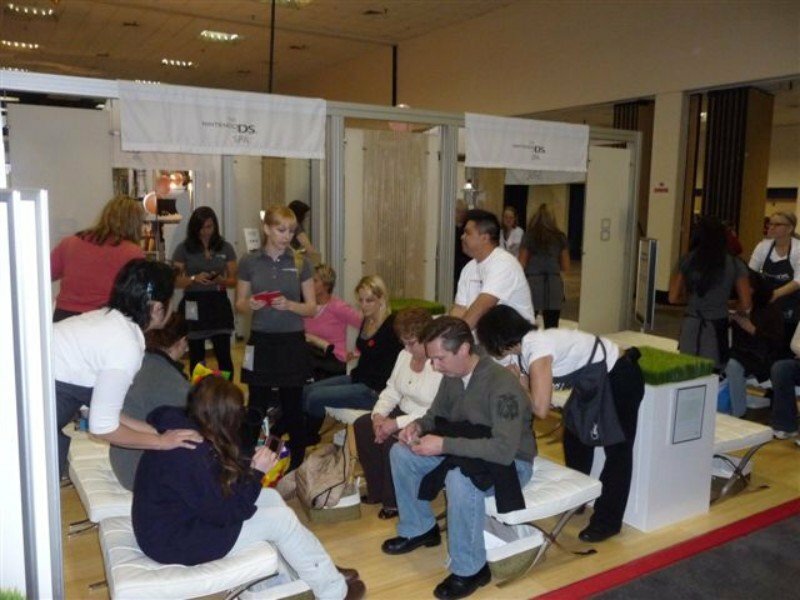 Learn more about our bridal shows and wedding expos, as well as our complete home shows, so that you can make your new home into everything you dream of! 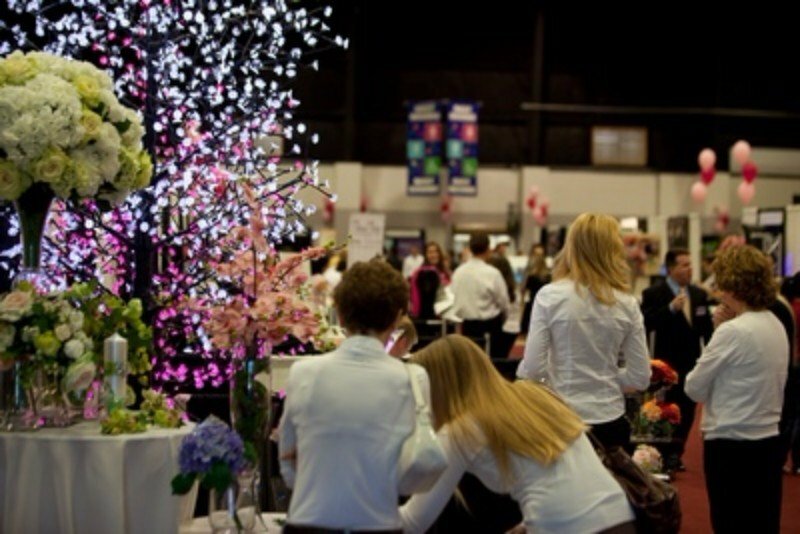 FROM ENGAGEMENT TO HONEYMOON – PLAN IT ALL AT THE HARTFORD WEDDING & BRIDAL EXPO! 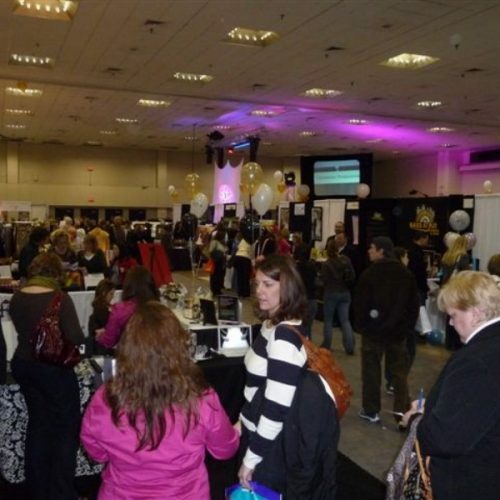 HARTFORD, CT – Downtown Hartford welcomes back the 18th Annual Hartford Wedding & Bridal Expo on March 3, 2019, at the Hartford XL Center, for a one-day bridal extravaganza! More than 100 companies representing the best names in Connecticut will fill the Hartford XL Center, making it easy for couples to plan their entire wedding in just one day. See glamorous gowns, elegant formalwear, and breathtaking floral designs – and enter for a chance to win exciting door prizes. 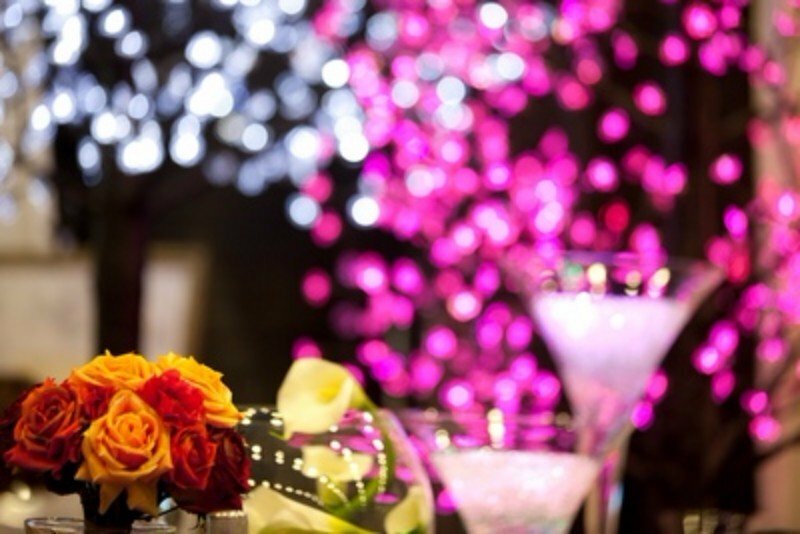 Enjoy fashion shows, live music, and entertainment; meet DJ’s, photographers, and videographers; choose limousine services; and try food samples from the finest caterers, bakers, and banquet facilities in the region, all at the 2018 Hartford Wedding & Bridal Expo, set to be a wedding planning fantasy come true. Brides to be can register to win the Grand Prize Wedding Package, which includes a honeymoon vacation courtesy of Calabash Resort & Spa, Tuxedo Package from the Men’s Wearhouse, and a $200 Gift Certificate courtesy of Sophia Boutique. Some limitations/restrictions may apply. 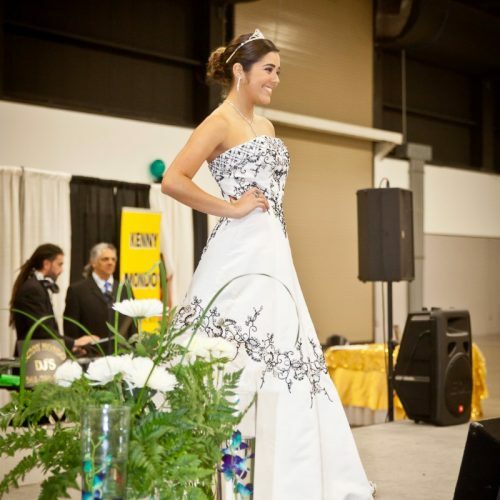 The 18th Annual Harford Wedding & Bridal Show is produced by Jenks Productions and runs from 11 AM – 4 PM on March 3, 2019. Admission is $8. 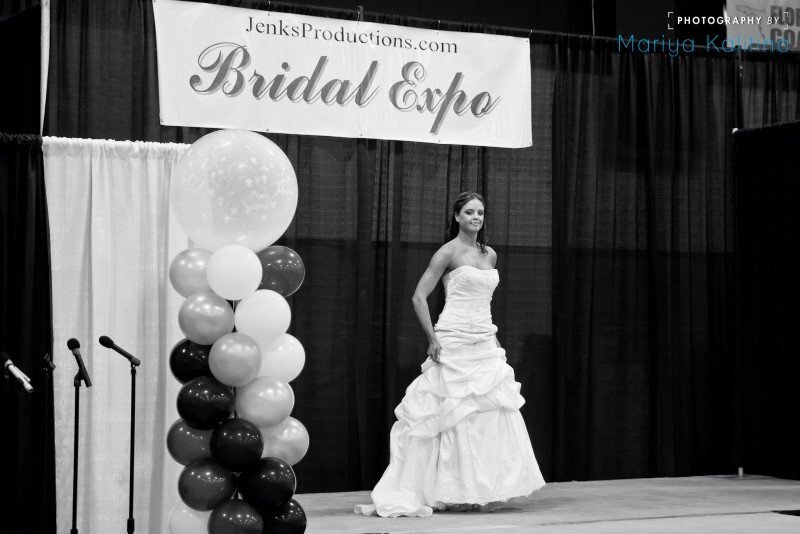 Visit us online at www.jenksproductions.com to receive promotion code for 1 free ticket entry for bride or groom, floor plans, vendor lists, and the latest info on all of our show events and entertainment. 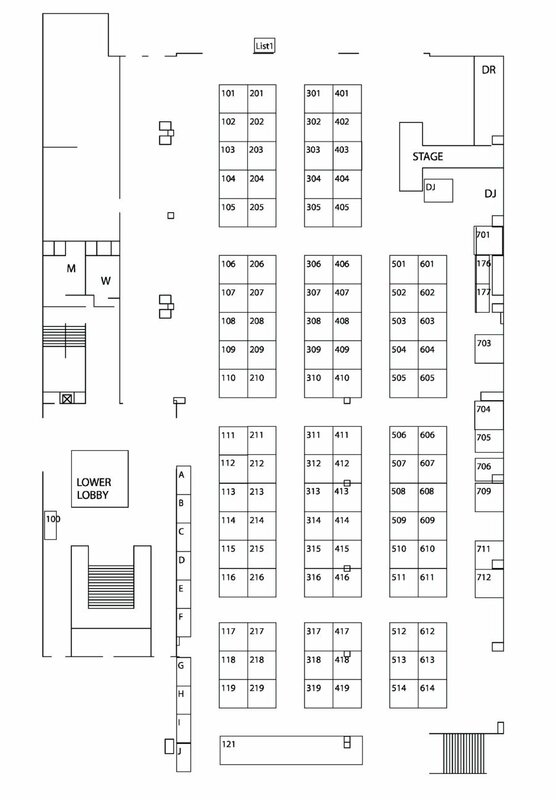 Jenks Productions has more than 39 years experience with exhibitions and trade shows and currently produces 22 shows a year in Connecticut, Massachusetts, Rhode Island, and New York. For more information, please contact Elizabeth Lessor at elizabeth@jenksproductions.com or 860-365-5678 ext. 308. Steven Mitchell JP 107 Justice of Peace www.stevenmitchelljp.com/? The Hartford Courant 112 Publication, www.courant.com/? 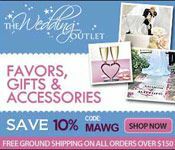 Grand Prize Give-A-Way 2019 ! 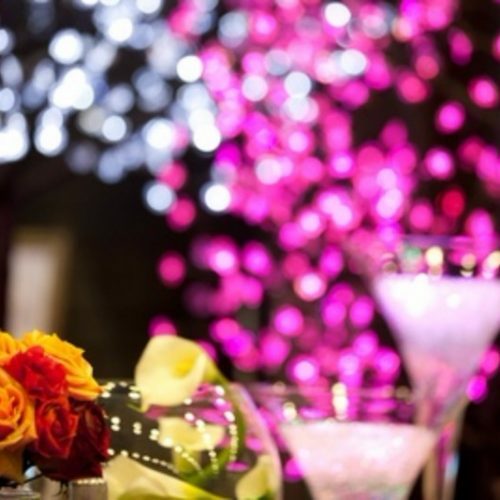 Our 2019 Fantasy Wedding Package includes ALL of the following for one lucky couple!